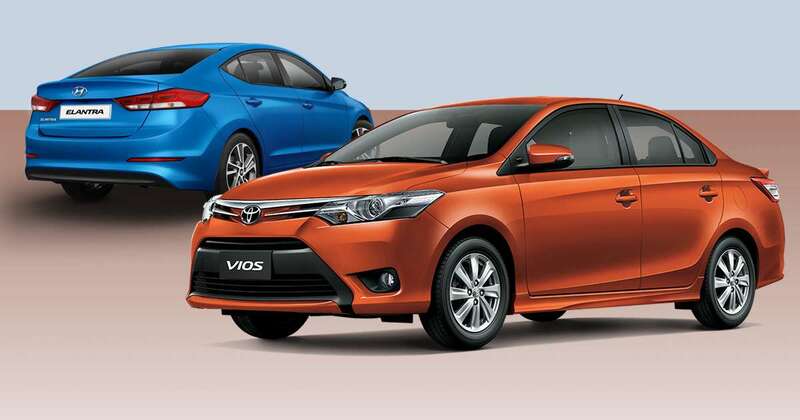 How do I fix the odometer of my secondhand 2015 Toyota Vios? I bought a secondhand 2015 Toyota Vios. 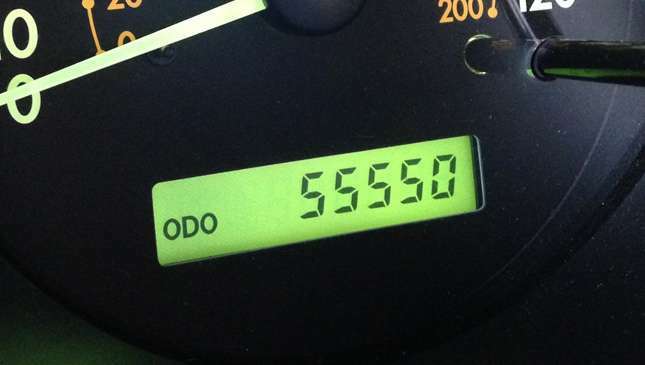 I noticed that its odometer is not functioning. Its digital reading is fixed at 14,260km from the time I bought it. I tried to use Trip A and B but the mileage will read only up to 0.9 and then will return to zero. I suspect that the odometer may have been tampered with. How do I fix it? Do you know of any reputable technician who can repair it? I inquired at Toyota but it will cost around P13,000 to replace the entire panel and 45 days to order the unit. Please help. God bless! I would explore the option of talking to whoever sold you the car to resolve the issue. Failing that, you're going to have to bite the bullet and spend for a new gauge cluster or find a surplus shop that can sell you a compatible unit. Be aware that it may be possible that this is not all that may be wrong with the car. I hope you got it at a price that accounts for the defective odometer, and whatever else may possibly be wrong with it. Unfortunately, I can't be of more help. 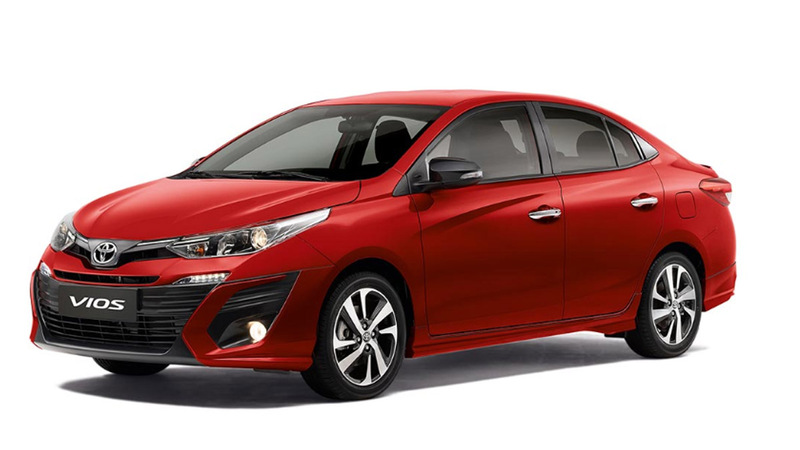 Which is better for city driving: Toyota Vios or Hyundai Elantra?